Maarheeze, The Netherlands, 20-01-2015 – We are delighted to announce our new Micro ATX chassis, the Tricer 1408. 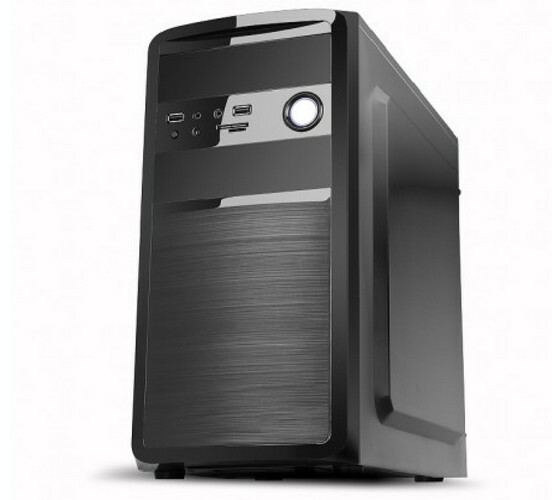 This divine pc enclosure is black and bold, built with quality materials and features you are looking for in a Micro ATX tower chassis. The exterior design clearly displays grace and style, without sacrificing functionality. 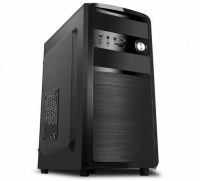 This Micro ATX form factor PC chassis features the USB 2.0 and USB 3.0 on the front panel as well as AC97/HD audio ports. 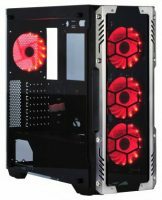 Not only the outside resembles class also the interior comes with nice features, the engineers at Spire have thoroughly thought out the structure and ease of assembly while building this enclosure. Full mainboard tray with large surface area that gives the pc builder the room they need in order to assemble the components. Top and front re-enforced drive bay rack for secure mounting of Optical and Hard Disc Drives. Loaded with style, quality and performance the Tricer is the selection for professional PC users and System Integrators. The TRICER 1408 pc case is now available from Spire Corp in Shenzhen, China and from Spire Europe, The Netherlands.